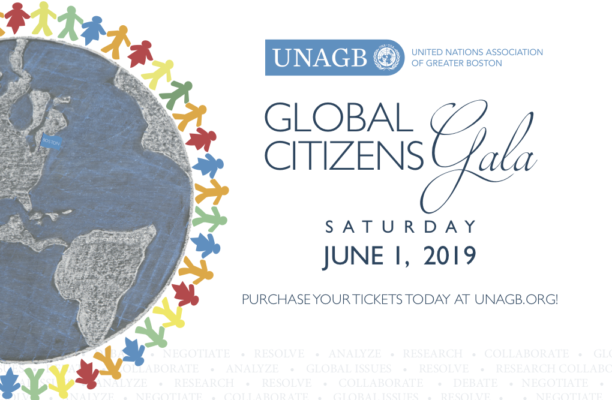 Global Leaders & Model UN Students at the Global Citizens Gala! 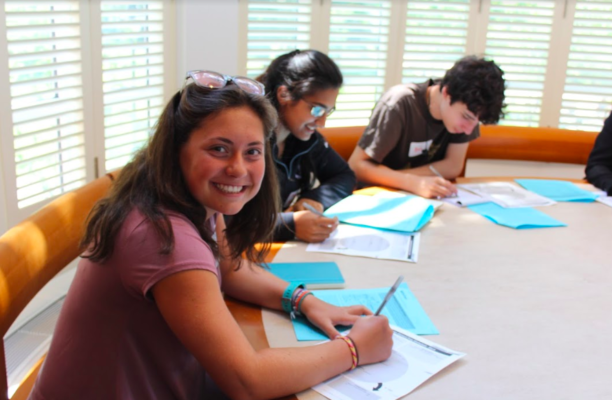 Registration for spring conferences opening soon! 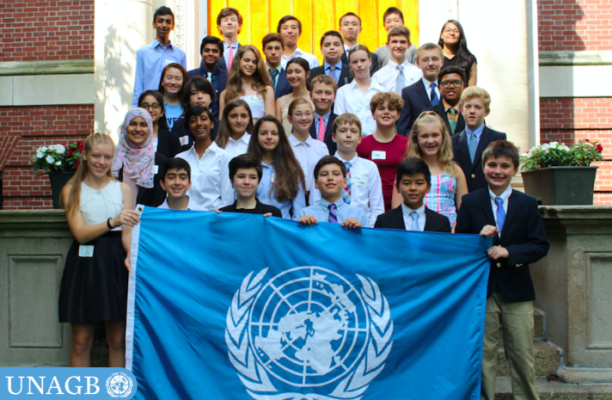 Check back in late January 2019 for Summer Institute in Global Leadership registration! 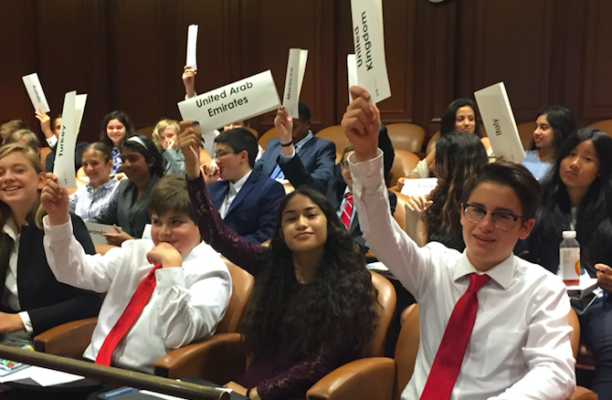 Membership with us is a unique opportunity to increase your participation in global affairs at a local level. 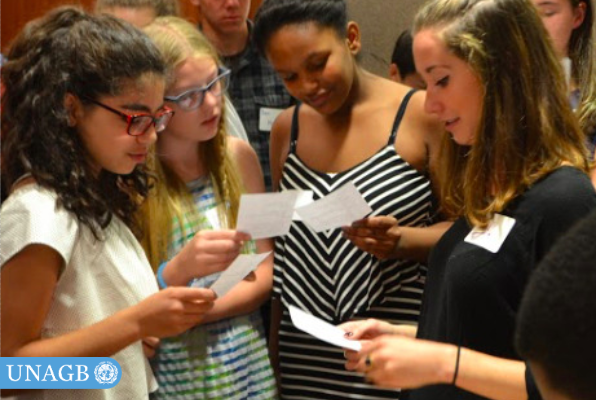 Your generosity allows us to engage many groups in global dialogue, ranging from business leaders to middle and high school students. 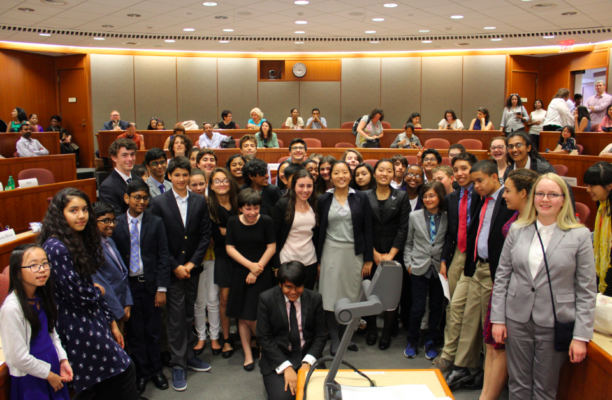 Support of students at our Model UN Conferences, Summer Institute students and Schools is invaluable. 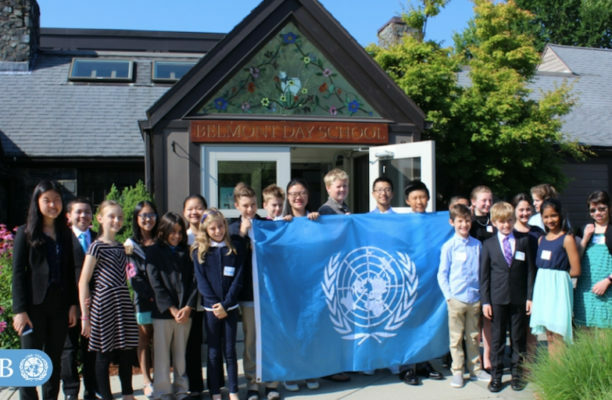 Our interns are instrumental role models for our middle and high school students in understanding global citizenship. 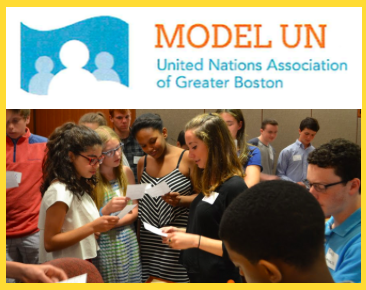 United Nations Association of Greater Boston is dedicated to building a strong network of global citizens in the Boston area. 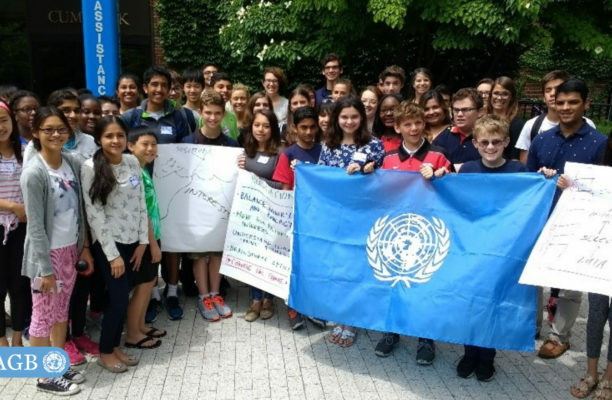 We work hard to inform, inspire, and mobilize members of the community to engage with critical global issues central to the work and mission of the United Nations.